While Metro’s SafeTrack repair program does not officially begin until next week, there will be some heavy repairs going on that will affect Metro service over the Memorial Day weekend, Metro officials said. 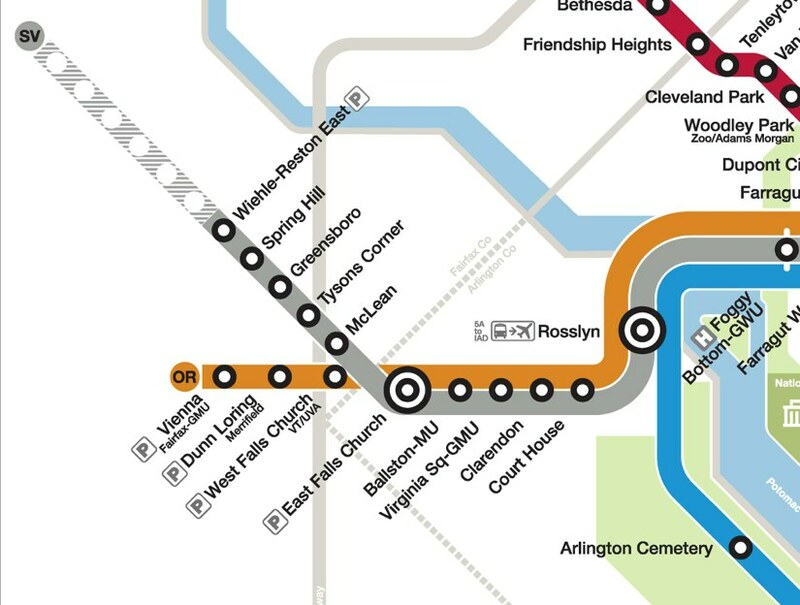 There will be service adjustments on all three lines, but Orange and Silver Line riders will see some big changes. 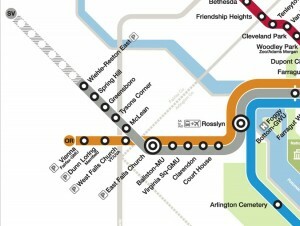 There will be no Orange Line trains in service from 7 a.m. on Saturday through closing on Monday. Silver Line service will operate between Wiehle-Reston East and New Carrollton.